Last week the West Australian Opera briefly decided to drop a planned performance of Carmen for fear of losing the sponsorship of a state government health promotion agency called Healthway, whose policies prohibit supporting any arts organization that portrays people smoking on stage. Healthway currently subsidizes the opera company to the tune of over $350,000. Australian politicians have since twisted Healthway’s arm to allow the performance, but it’s not clear whether they’re going to put Carmen back on the schedule. 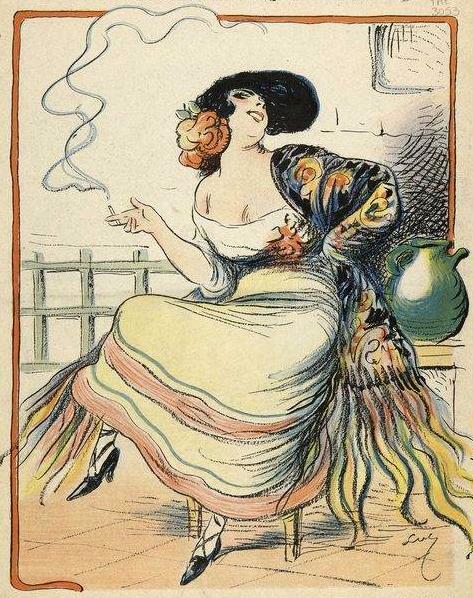 Note: In the opera, Carmen works in a cigarette factory. The opera was first performed in 1875. We have already another case like this: ‘The Mikado’ was said to be racist because it is set in Japan.